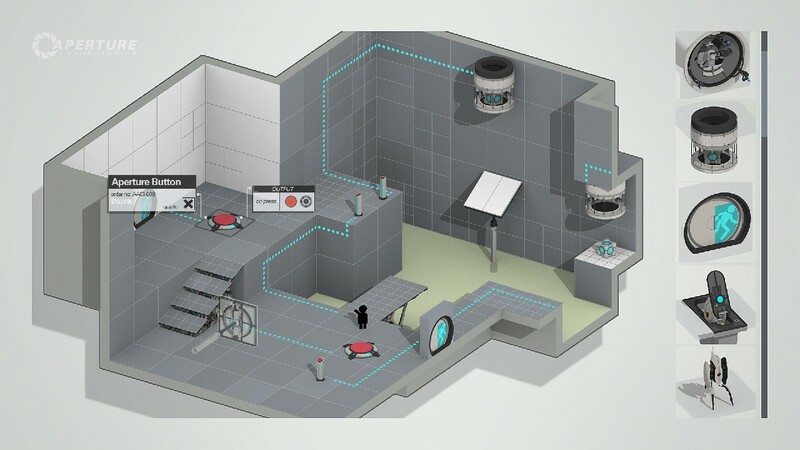 Portal 2: Create your own Test Chamber! Another Portal DLC is being released, less than a month after the ‘Peer Review’ DLC. Valve is hard at work extending on its award winning ‘First Person Puzzler’. A new map editor will allow players to create their own evil testing chambers and drive others insane! Being able to share maps with the Portal 2 community and being able to rate and try others maps is a great bonus! Valve says that the map editor will be ‘easy-to-use’, great! 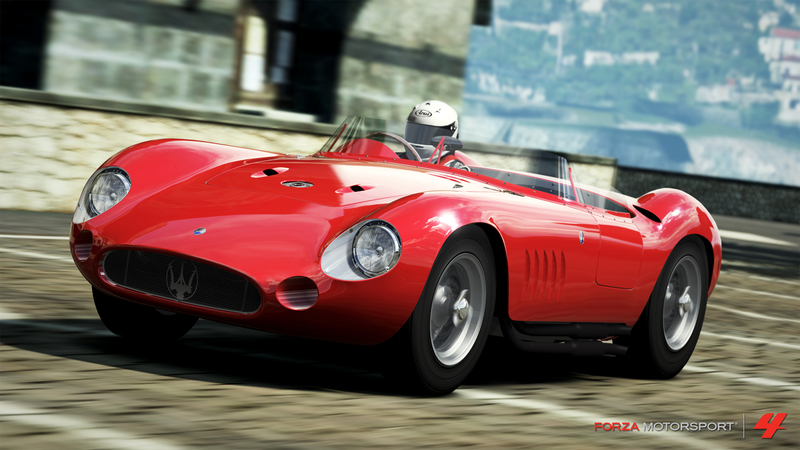 The DLC should come out in early 2012 but it may take one of Valve’s unfortunate re-shedualling. Keep thinking with portals!